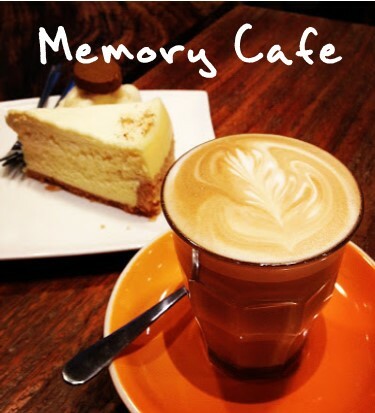 Memory Cafe is a social gathering for people living with memory loss and their caregivers in an informal, safe setting for conversation, music and light snacks and drinks. Soft drinks provided at no charge; food is on your own. Featured are some great and entertaining musical talents, and a warm, welcoming atmosphere of sharing with other people who understand. For more information about Memory Cafe, Club Momentia and STARS Adult Day Program, please contact Paul Taylor, Program Director, 360.407.3967, ext. 107. This program is part of Senior Services for South Sound.